Do you have a teen or pre-teen girl in your home? 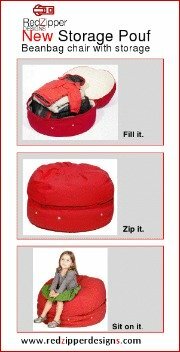 This guide on bedroom decorating ideas for girls will help you to make your project fun and as simple as possible. The first idea that you may want to incorporate are funky accessories. 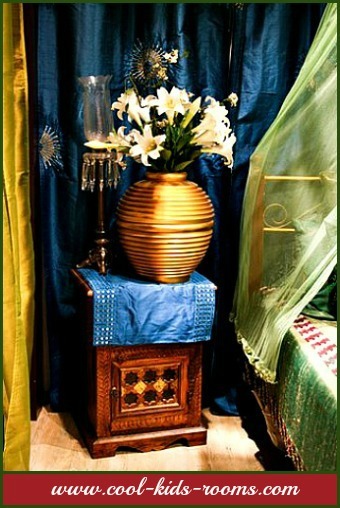 There are many such as cute pillows, jewelry displays, decorative lamps, unique art pieces, and unique rugs. These accessories can really enhance the teen bedroom themes and overall appeal of a particular room. Many who have experimented with bedroom decorating ideas for girls have found that many pre-teen girls and teenage girls enjoy the look and feel that decorative Christmas lights bring to a room. There are several different methods that can used to incorporate these lights. You may place them around a mirror in the room, along the ceiling, or even around a window! The bedroom closet is often a focal point when it comes to the bedrooms of pre-teen girls and teenage girls. 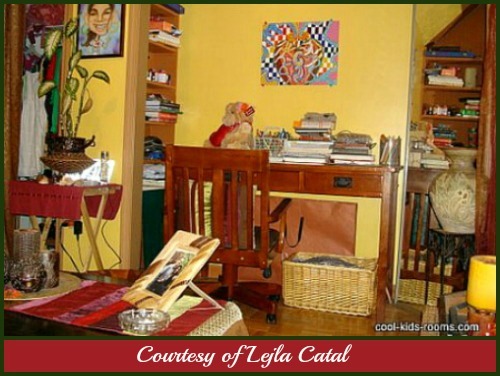 All too often, the closet space becomes cluttered because it makes a nice area to store things. If you are seeking bedroom decorating ideas for girls, you should consider incorporating closet organizers in order to optimize space and organization in this area. Bedroom paint colors are another area in which teenagers typically have a lot to say when it comes to their personal living space. 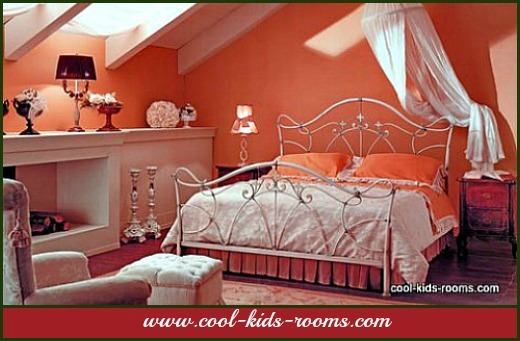 If you are looking to obtain some bedroom decorating ideas for girls, color is very important. This is true whether you are purchasing accessories, paint for the walls, or even wallpaper or flooring. You should incorporate colors that your teen and preteen girls enjoy. This will help them to feel as if their space is their own. Most all girls enjoy dress up and matching accessories to clothing and so on. One of the most wonderful methods that can be used in order to allow your pre-teen or teen to dress up clothes and accessories is to incorporate a mannequin in the room. 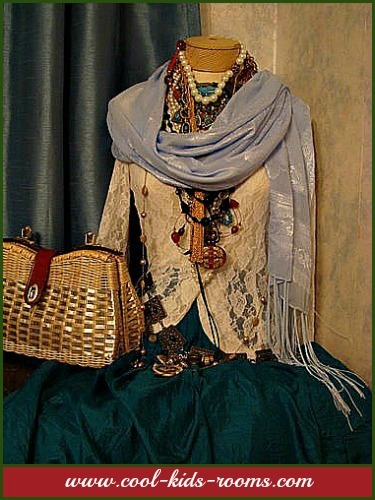 The girl can then place clothes, jewelry, and other accessories on the mannequin in order to mix and match what is best for their style. Every teen room must contain one or more mirrors. If you are looking to add decorative appeal to the bedroom, you can dress up the mirrors in the bedroom. You can add flowers along the sides, shells, and a variety of other items. Full-length mirror on a closet door or behind entry door will be very helpful when your daughter trying on outfits. This is a wonderful and inexpensive idea that is highly beneficial when it comes changing up the overall appearance of a room. If your daughter enjoys the appearance of flowers, there are many decorative ways that the bedroom can be designed. You may integrate plastic flowers and even faux vines to different areas of the room, such as the bed headboard, the windows, and along the ceiling in order to design a floral paradise. Lighting is an area that is often overlooked, but can be used to change the appearance of a room. You can make lighting bright, or dim. You can even purchase decorative bulbs or special bulbs that are colored in order to change the “look and feel” of a teenage girl’s bedroom. The windows can prove to be beneficial when it comes to changing the appearance of a room. 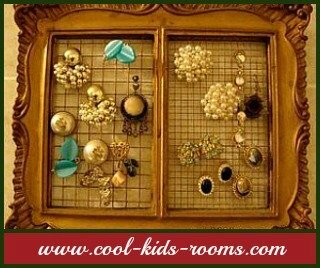 Instead of curtains or blinds, you can use beads and other items to place upon the windows. The next idea for pre-teen and teen girl bedrooms is implementing the use of decorative scarves throughout the room to enhance the decorative appeal in the room. To enhance the appeal of the scarves, you can even place them neatly in decorative frames! If you use any of these 10 bedroom decorating ideas for girls, you are likely to make a huge impression on the overall appeal of the room in your home!